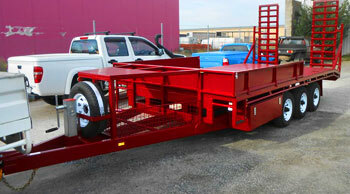 Pakenham Trailers is your comprehensive source for trailer sales and maintenance. 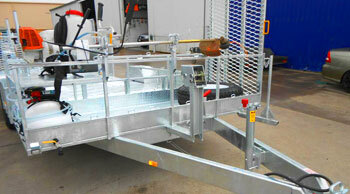 Trailer refurbishments can give new life and purpose to your exisiting trailer. Bring it in and let our team take a look. 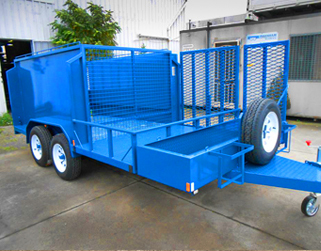 Pakenham Trailers Melbourne is a family owned organization that caters to your needs regarding heavy duty trailers. Our service is well-known for our varied sizes, quality performance and continuous customer support. 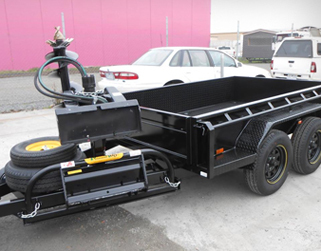 One of the popular services we offer, are Tradesmen Trailers in Melbourne. 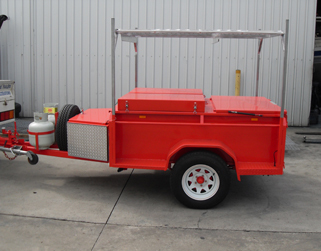 We can assist you in completely customizing your trailers, to your measurements and specifications. The cost-effectiveness, corrosion-resistant and effective suspensions are prime features which you will find across all of our products. 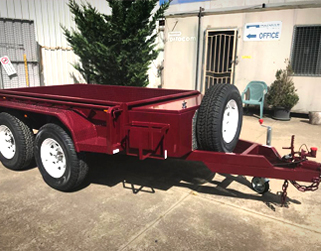 Also, in order to run on rough roads or in adverse condition, Pakenham Trailers Melbourne can ensure you that with our innovative technology and sturdy construction, our trailers will handle all roads and conditions. We can assist you with a vast array of different trailers for varied uses. 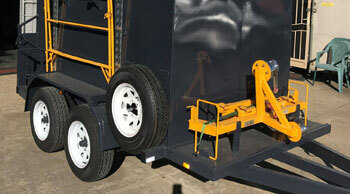 These include; generator trailers, box trailers, water carting trailers, machine trailers and stock crate trailers. 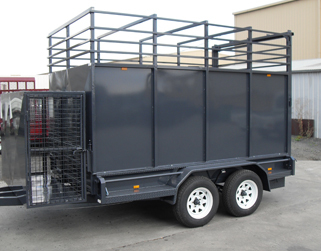 Pakenham Trailers Melbourne also offer repair and refurbishment services. Our expertise and experience, along with our quality and standard of workmanship, will ensure we can help you with whatever it is you are looking for. Please contact us via phone or email to discuss your requirements.